Newcastle United have reportedly joined Arsenal and Tottenham Hotspur in the pursuit of in-form Atlanta United attacker Miguel Almiron. 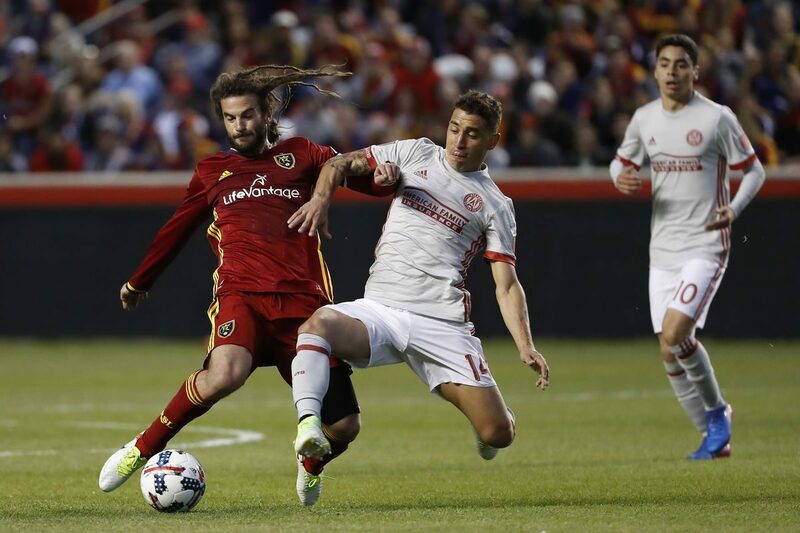 The 24-year-old has flourished during the 2018 MLS season with 13 goals and as many assists and this has helped his team reach the MLS Cup Conference finals where they are scheduled to face New York Red Bulls. Amidst this, there has been plenty of speculation surrounding his future with the Eastern Conference side and according to Chronicle Live, the Magpies have put their thrown their name into the hat to lure the Paraguayan to the Premier League. As per the publication, Almiron’s agent was invited to have a watch at St James Park where the Magpies secured a 2-1 triumph over Eddie Howe’s Bournemouth. It is added that the Magpies are yet to make any contact with either the player or the club but they have communicated their interest through his representative and asked to be kept aware of the developments in the forthcoming months. Almiron was first associated with a move to the Gunners in early October with The Sun suggesting that a deal worth £11m could be finalise at the turn of the year. 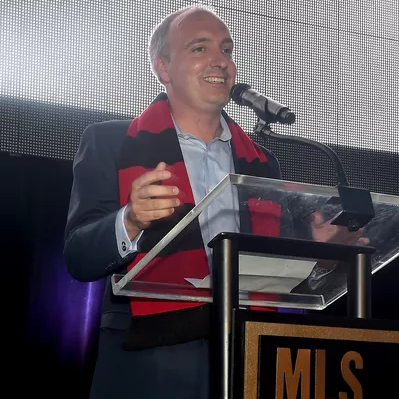 However, the speculation was quickly dismissed by Atlanta president Darren Eales thereafter and he happened to suggest that the attacker is not for sale unless any club is willing to pay nearly thrice of the speculated sum. Meanwhile, Newcastle United have found some life in their Premier League after bagging back-to-back league wins and this has helped them secure a one-point gap from the relegation places. Nonetheless, they have continued to struggle in the forward department in the majority of their matches and it remains to be seen whether the club are unwilling to splash a huge outlay to sign Almiron, who has yet to taste European football of any form.